Take on the epic challenge of 100km on foot along the oldest path in Britain. 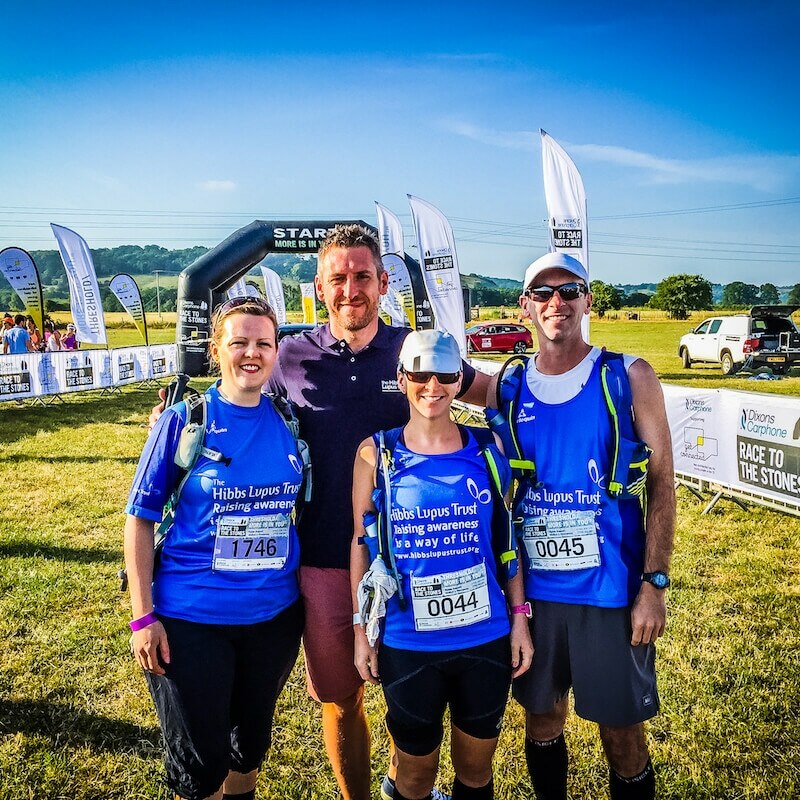 The Race to the Stones is a fully supported 100km route following in the footsteps of Romans, Vikings, farmers and traders along the iconic Ridgeway. You will pass Iron Age forts, ancient burial chambers, cross the mighty Thames and the mystical down-lands of Salisbury plain on your way to the finish line at the 3,000-year-old stone circle at Avebury. You can choose to complete the 100km non-stop or break it into two days staying at our overnight base camp. You can also choose to enter as a team or on your own. It’s suitable for elite runners through to keen walkers.